Brittanic Automatic Transmission is North London’s Leading gearbox specialists. 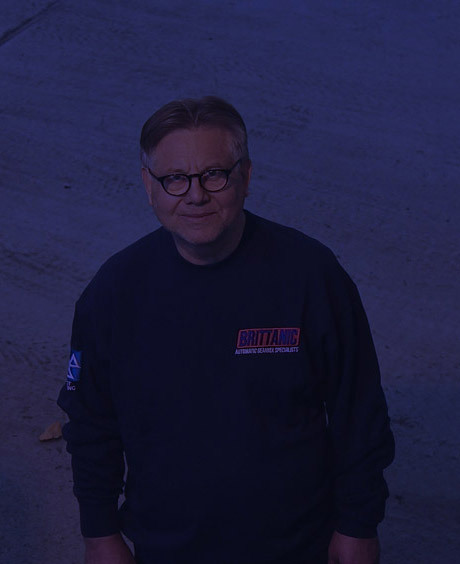 Established in 1977, Brittanic is a family-run business offering an unparalleled service to motorists at competitive prices. 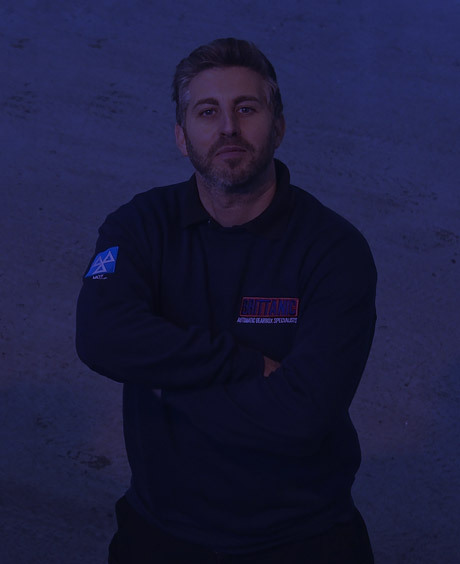 A one-stop specialist, we specialise in all aspects of repairs to automatic and semi-automatic gearboxes. 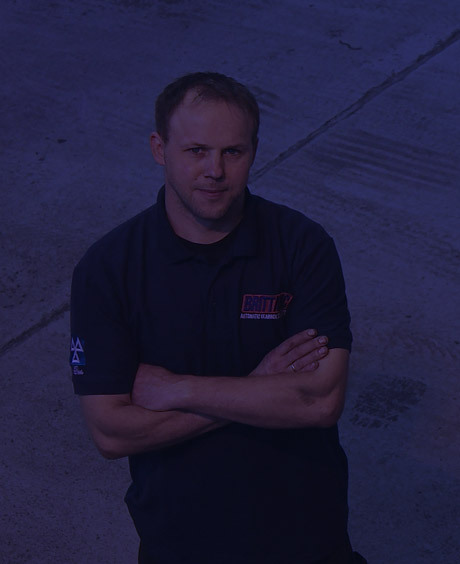 From diagnoses on one of our top-of-the-range machines, to fault finding electrical problems, replacing and re-flashing gearbox ECU’s and clutch actuators to reconditioning of gearboxes, we can do it. We have a dedicated team of staff with years of experience that enables us to work on classic cars right up to today’s latest models. With experience and dedication, no job in our field is a problem. As well as being a respected Gearbox Specialist, we are a ‘Green’ level MOT station. So if you are looking for a reliable and experienced gearbox specialist with a solid reputation, please give us a call.